Jose Mourinho has unsurprisingly been sacked so Chelsea need to be careful with their next move. Well done, football, you’ve finally and gone and done it. You’ve crossed the Rubicon. 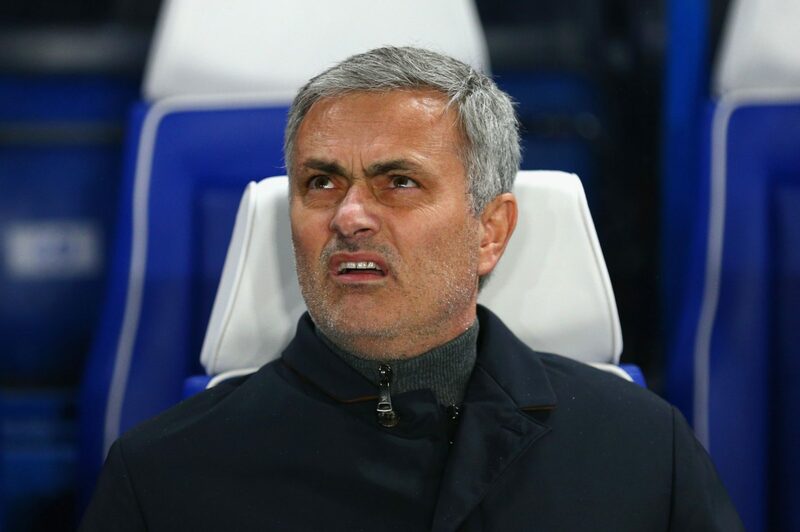 Chelsea sacking Jose Mourinho for the second time is unusual, given he won the title last season. The real madness, however, is that they’re replacing him with Guus Hiddink. Firstly, the decision to sack Jose. A ballsy move, even with their slide in form. Mourinho is the prodigal son down Fulham Broadway. When they won the League last season, fawning Blues fans were keen for him to be given the freedom of Stamford Bridge. That spilled into this season: so even when the team imploded the fans’ message was clear: we want Mourinho to stay. Yet he’s reaped the rewards for his poor management this season – both of the team, and his off-the-field belligerence in cases like his alleged poor treatment of Eva Carneiro. Attitude reflects leadership, and Mourinho has failed to lead. Chelsea need stability. Sacking a manager every time you have a dip in form won’t ever guarantee you happiness. And replacing your most successful managers with someone you thought had failed before is madness. 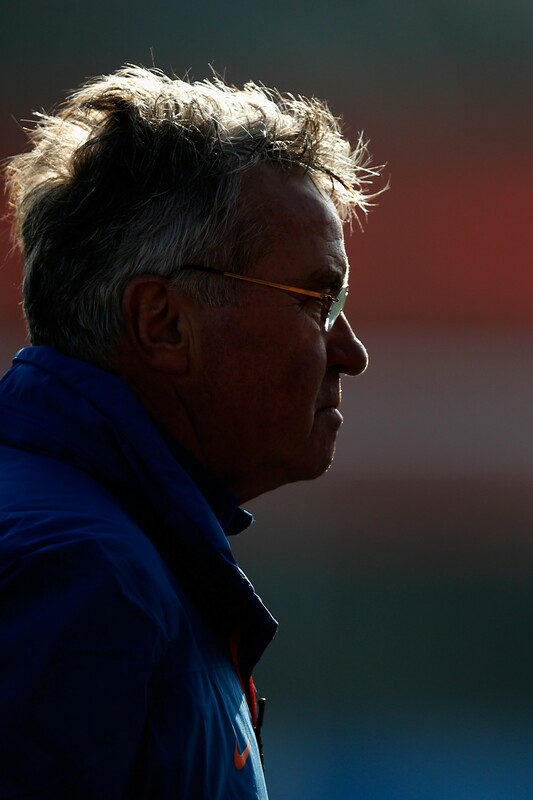 Guus Hiddink is a fine manager, and all the best to him. But he appears to be only a caretaker till the next pretty face walks by the door. And that really worked with Avram Grant. Hiddink was at Stamford Bridge before and only lasted four months. Reappointing him won’t get you long-term success. When Mourinho was re-hired, the talk was about long terms goals. Manage Chelsea for 10 years, he said, and then get the Portugal job was his plan. To be fair, Roman Abramovich couldn’t have accounted for Mourinho’s bunker mentality returning in double quick time, nor his failure to get Cesc Fabregas to show any consistency. But what now for Chelsea, the club know they have to box smart. But giving the job back to Hiddink? it is like inviting your ex-lover around. You’ll only get your heart broken again.